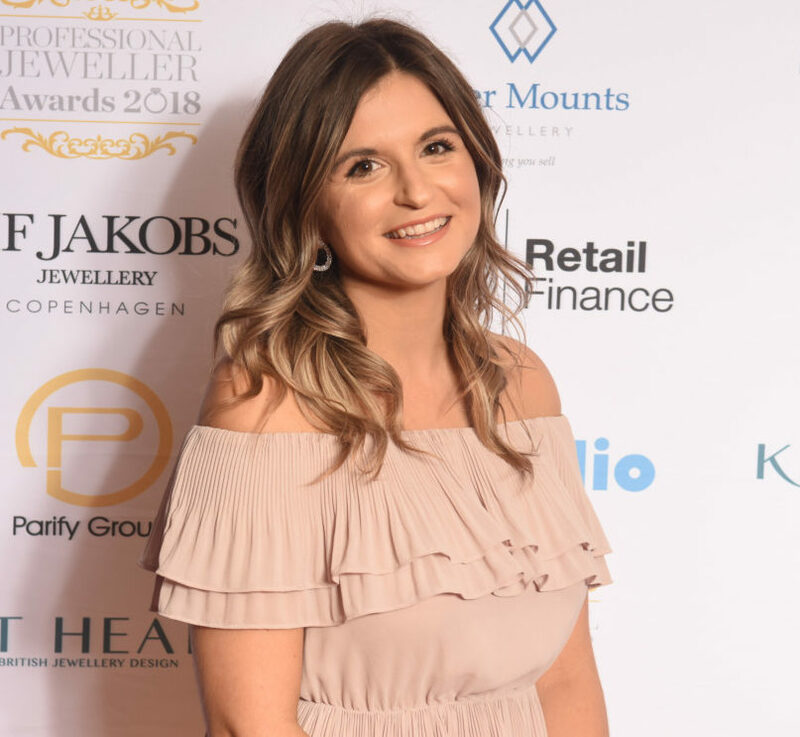 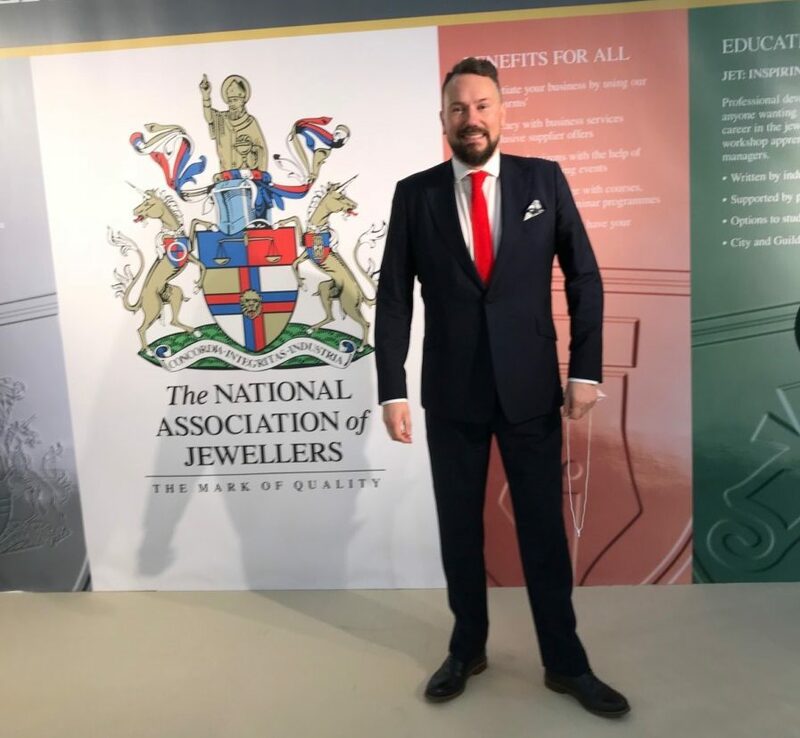 The National Association of Jewellers (NAJ) has announced a new JET module on how to make the most of exhibiting at a trade show. 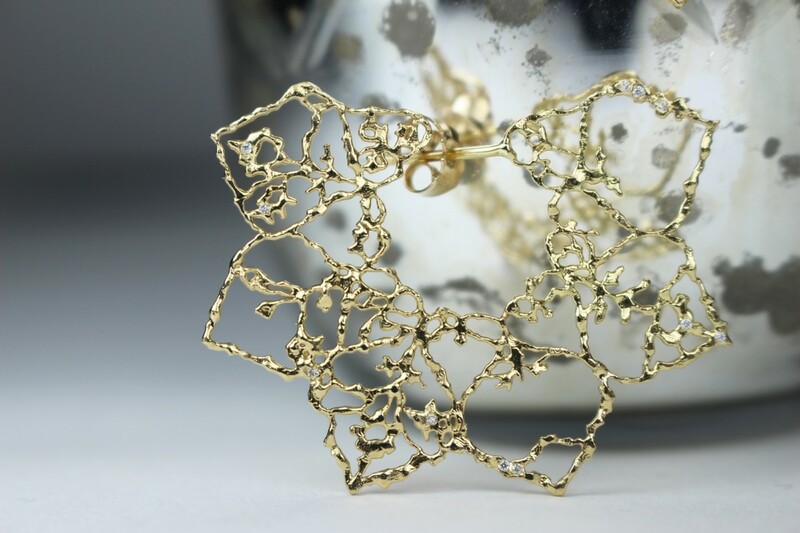 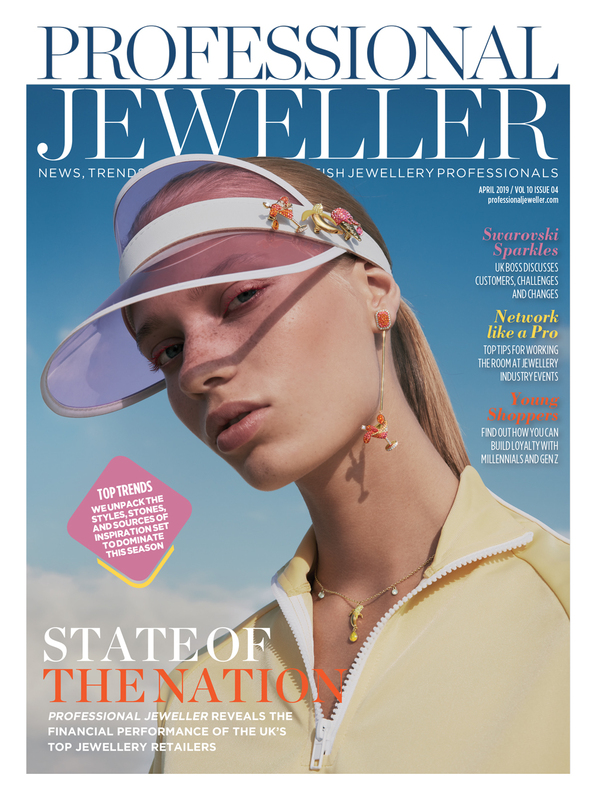 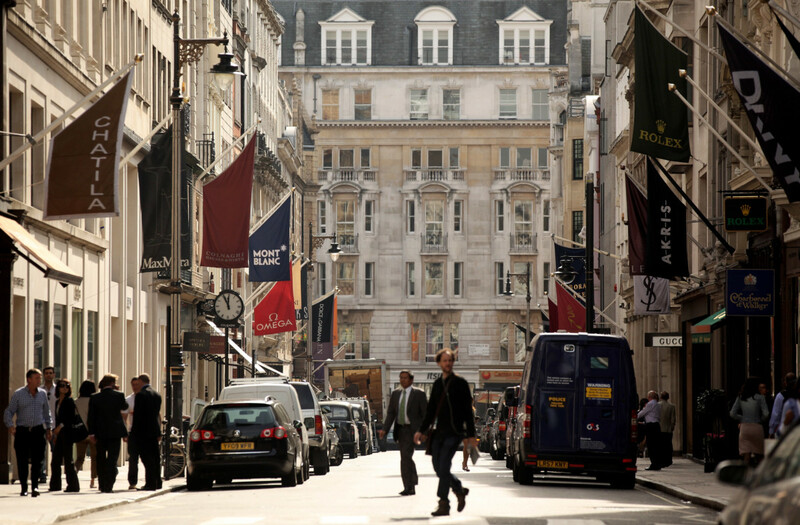 Launching in conjunction with International Jewellery London and its Summer Masterclass, the NAJ has launched a new module which will be available to all exhibitors, electronically, in the monthers leading up to the show. 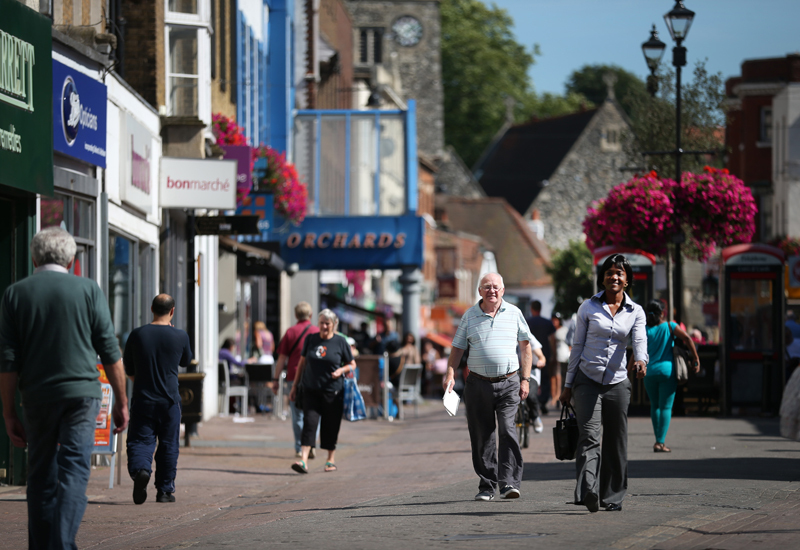 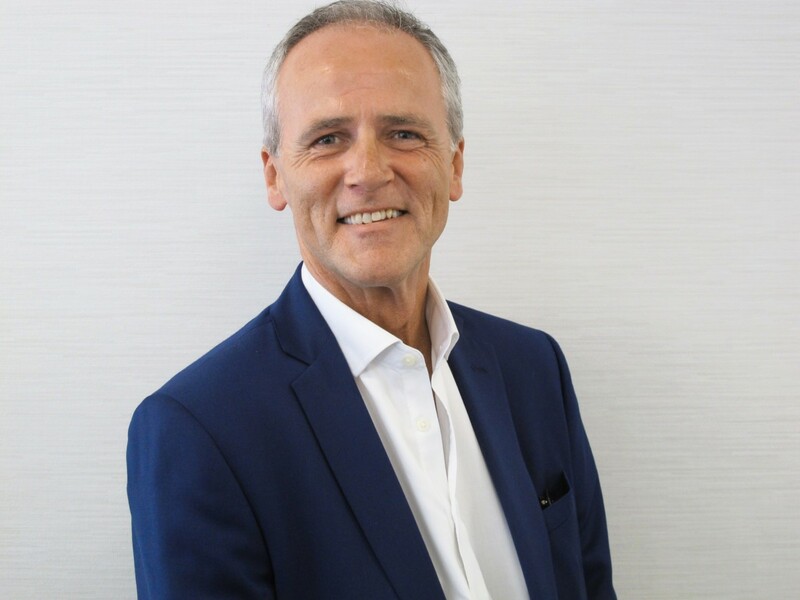 Examples of topics which will be covered include: pre and post show preparation and tips on generating stand visits through the use of customer data and competitions and closing a sale. 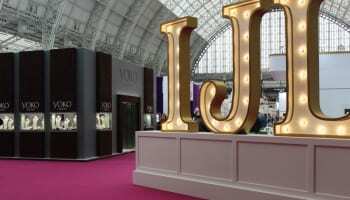 Furthermore, at the show the NAJ will sponsor the IJL Skills Lab and deliver a ‘Get Set With JET’ Advice Clinic, which will enable individuals to discuss training opportunities, in a one to one session with an NAJ Education expert. 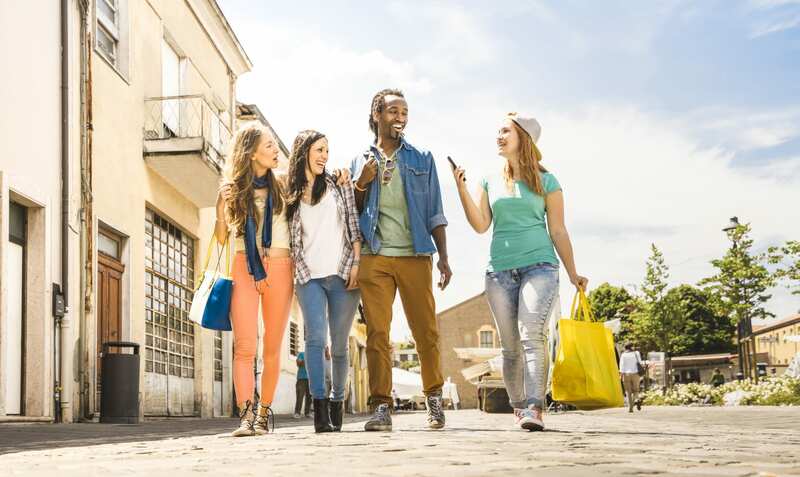 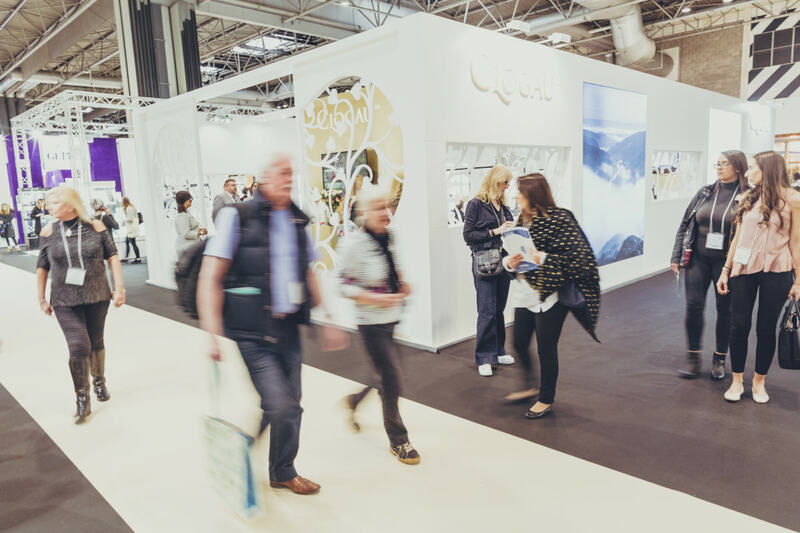 IJL visitors and exhibitors are also set to benefit from preferential rates on the NAJ’s education programme, its membership rates and specialist advice will be available to new exhibitors and designers.